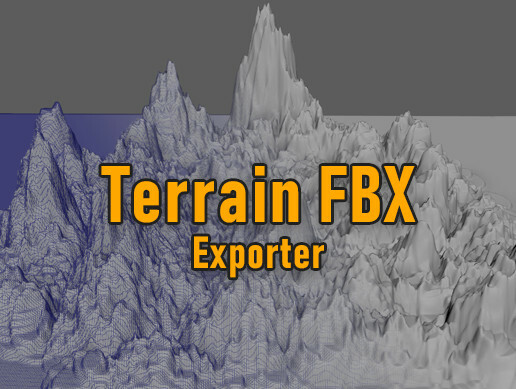 This tool exports selected terrain object as an FBX format. Unfortunately, Blender and Substance Painter won’t read FBX files directly from this tool. You need to convert FBX file using Autodesk FBX Converter 2013.3 before import.